The Internet of Things (IoT) is an environment in which physical “things” embedded with electronics, software, sensors, and network connectivity, with the ability to transfer data, and to generate collaborative outcomes. We have focused the applications of smart IoT in intelligent transportation systems. 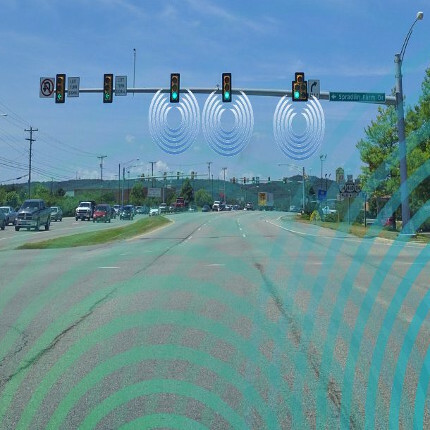 Here are some case studies that WIOMAX researchers and engineers have done on prototypes and applications of smart IoT in intelligent transportation systems. We also conduct other research work on traffic safety, which are reported in our blogs.